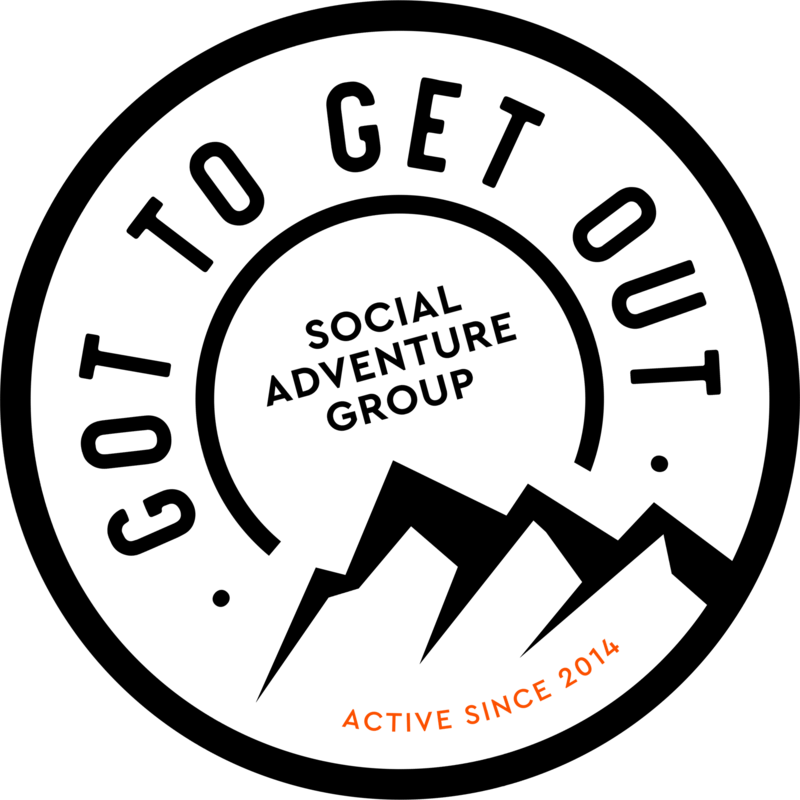 Got To Get Out is a social enterprise powered on adventure, zest for life, and a team of volunteers. 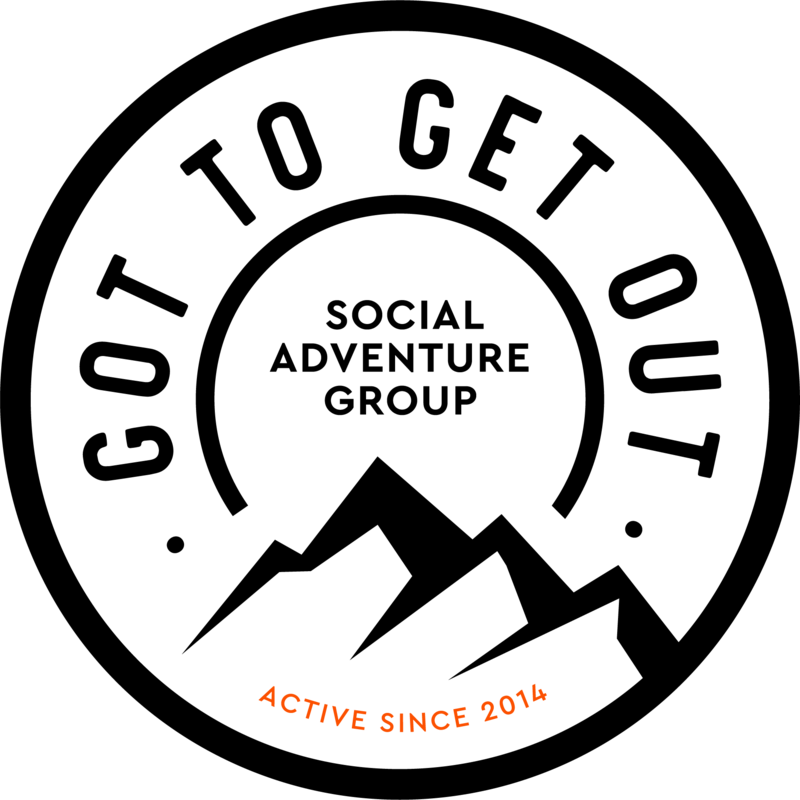 The whole mission is to get people active and outdoors, and this team give up their time to inspire people to get active by running various parts of this group. Robert came up with the idea of Got To Get Out while trekking towards Mt Everest Base Camp, in late 2014. He gained inspiration high in the mountains of Nepal, that maybe he could use his skills (from a long career in marketing and advertising) for a greater cause. He came home after Mt Everest Base Camp and started posting on social media, inviting people to ‘get outdoors’ with him, and sharing his own adventures. Before long, the Got To Get Out online community had grown to several thousand people, and he was hosting trips every weekend. In 2018 Robert went ‘full time’ working on Got To Get Out (he says ‘full time volunteer’!) and in 2019 Robert became an ambassador for New Zealand outdoor retailer Torpedo7. 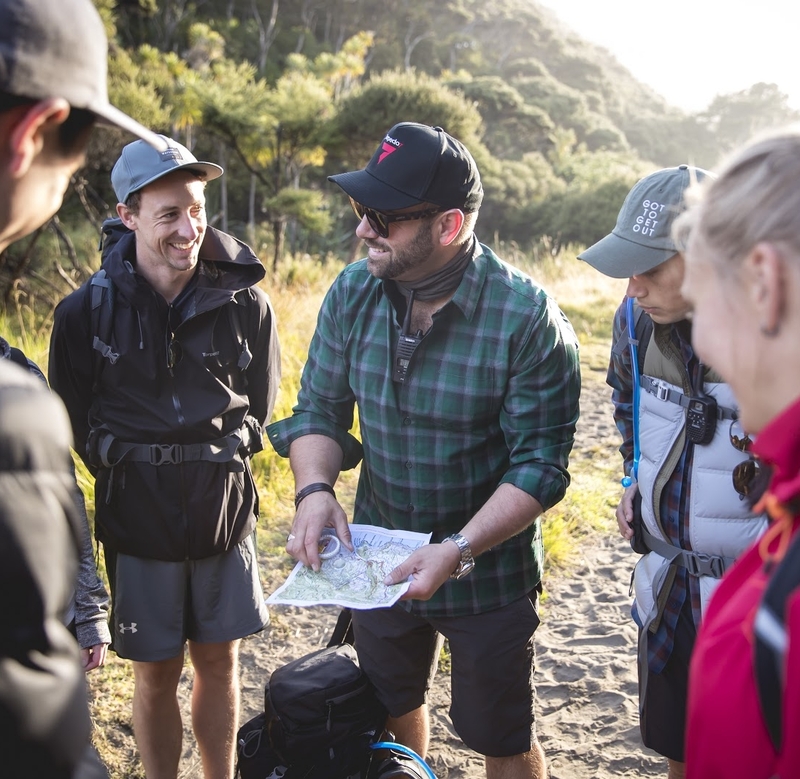 In the past few years Robert is a TedX speaker, New Zealander of the year finalist, and Kiwibank ‘Local Hero’ for his work motivating people to ‘get outdoors and active’. Kim is our amazing Adventure Operations Manager and Climbers ‘community leader’ and has given up her time for the past few years, inspiring people to get outdoors. You are most likely to find Kim scaling walls with the climbing crew on Mondays (and many other days of the week) and she is responsible for our once-monthly bigger / paid for events, ticketing, event logistics, and transport. Her delightful Canadian demeanour makes people feel immediately comfortable and welcome. She came to New Zealand in 2016 for a short stay, and has been here ever since! 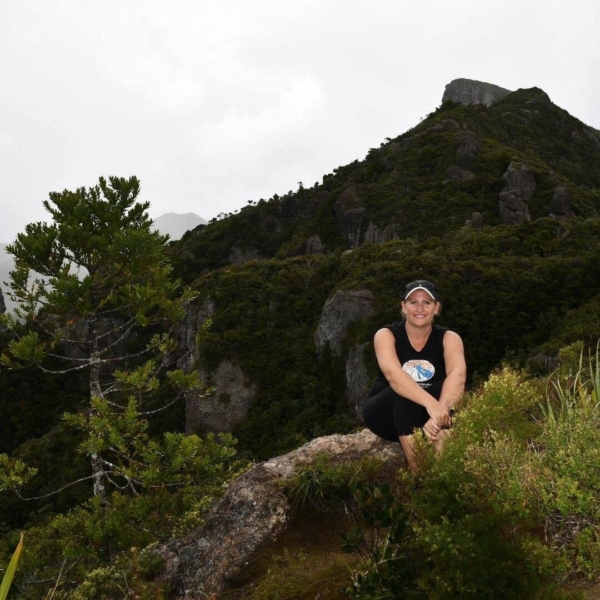 Having grown up in Taranaki, Amelia has a love of hiking, kayaking and adventure. 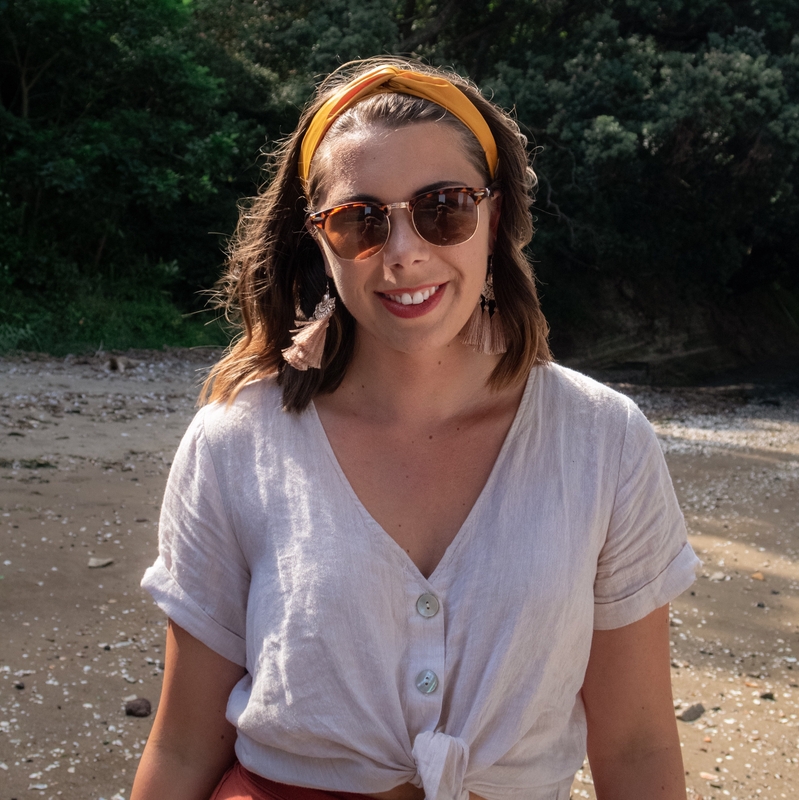 A social media consultant by trade, she’s in charge of the digital strategy and operations, plus making sure the website runs smoothly and that everything is optimised. She’s also never short of puns and dad jokes, and sails plus modifies and races cars in her spare time. Chris is a Primary teacher by day, and avid outdoorsman by weekend. 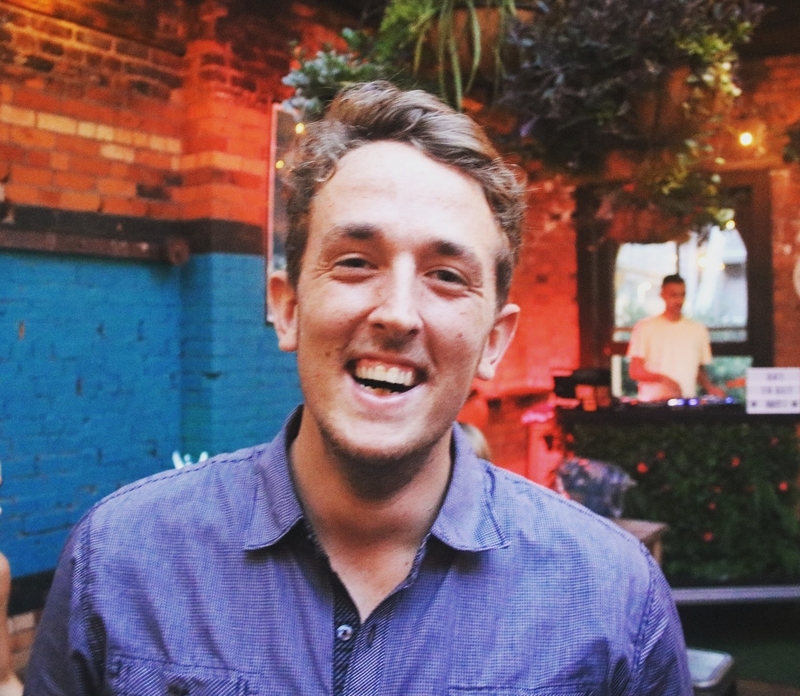 He came to New Zealand from New York City in July 2018 to do two things…teach and snowboard, and so far has been managing to do that and then some! He serves as the photographer for GTGO, and a community leader for the Auckland Adventurers and Snow Club. He is keen to try just about any outdoor activity, and can be seen carrying his big green camera backpack…JUST in case the right opportunity comes up for a new social media profile picture in the outdoors! 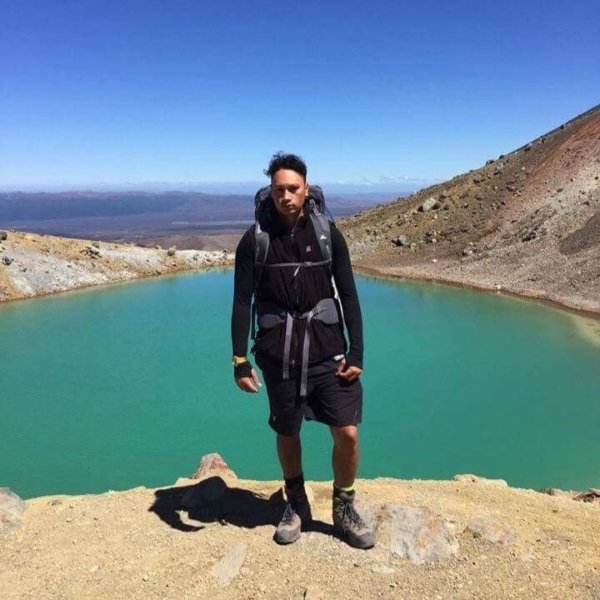 Legend is a final year AUT sport and recreation student, specialising in outdoors education. He’s full time on Got To Get Out, learning everything he can about the outdoors and instructing. Legend is qualified NZOIA (NZ Outdoor Instructors Association) Bush Leader. By day, Phillippa is a high school English teacher. By night (well, by weekend), she runs, reads writes and plays guitar. Phillippa leads the Got To Get Out running group and is proudly one of the slowest runners out there. She’s keen on getting as many people into the wonderful world of running, regardless of experience and ability. 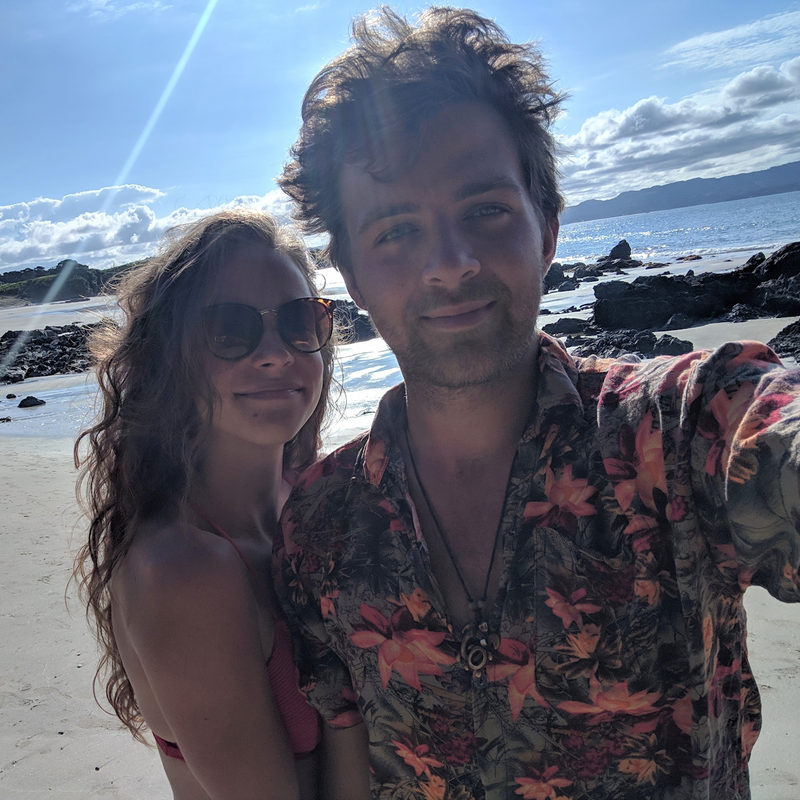 Fabian and Silvia are studying at the University of Auckland, and in their spare time LOVE getting outdoors and exploring Aotearoa. 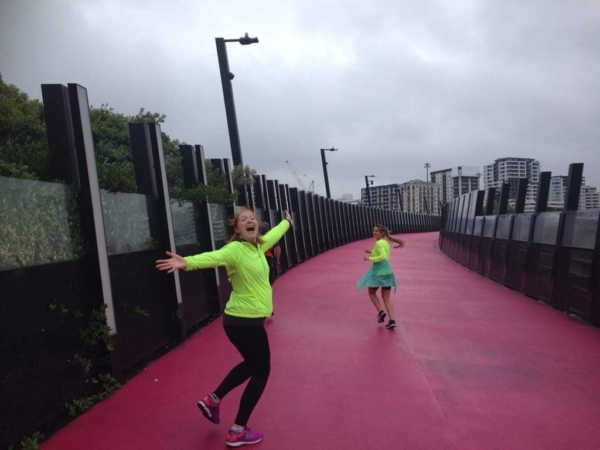 They have volunteered to try and motivate more international students (studying in Auckland) to get outdoors and explore their city of study. Fabian is from Germany, and loves hiking, diving, skiing and just getting outdoors. Silvia is from Slovakia. From University of Amsterdam, she’s doing exchange in Auckland and loves surfing, hiking and snowboarding. 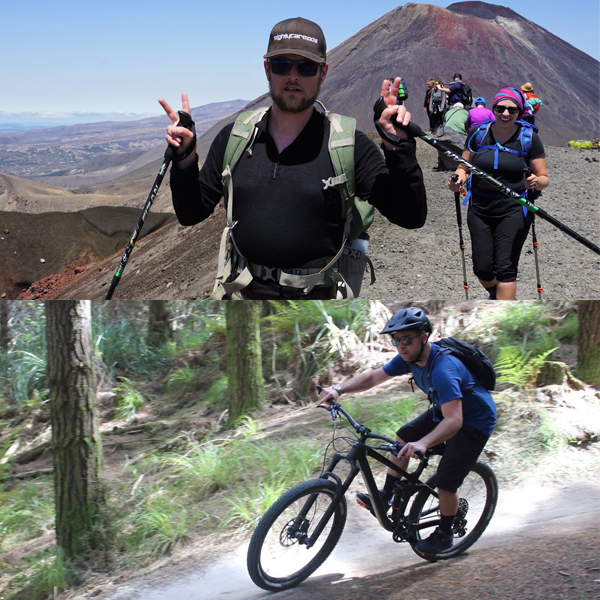 Jeff and Chris are two of the founding members of the Got To Get Out Riders group, which regularly hosts trips at Woodhill Mountain Bike park. They are passionate about inspiring people to get outdoors on their bikes!